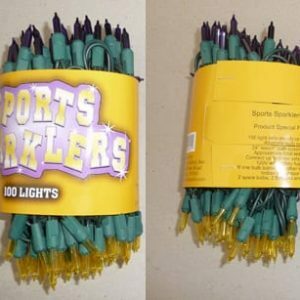 SKU: 08029. 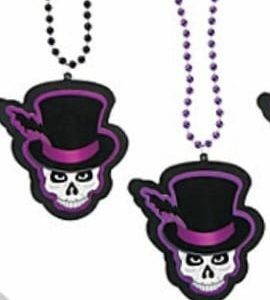 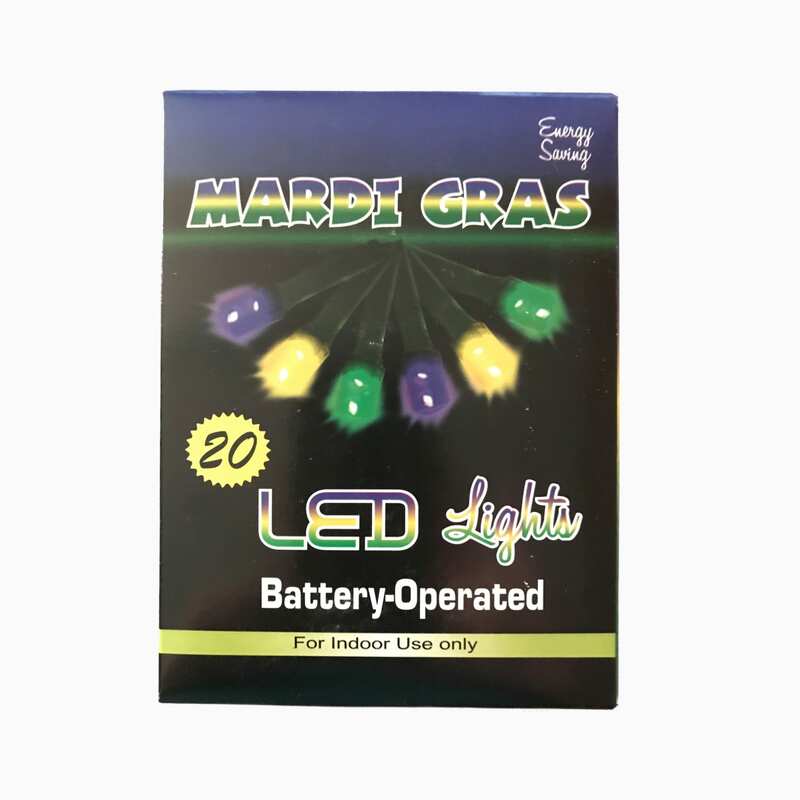 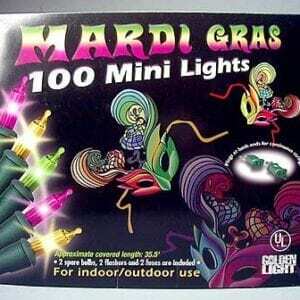 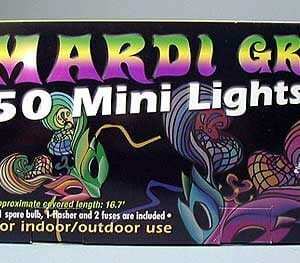 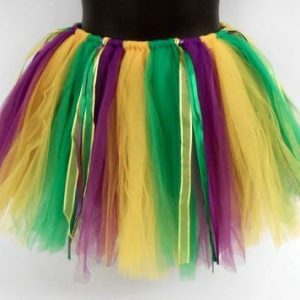 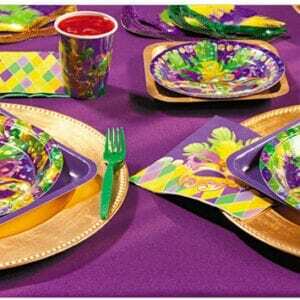 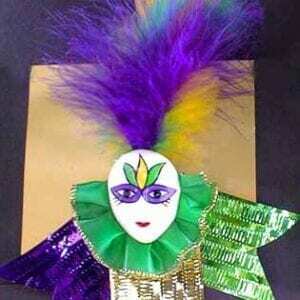 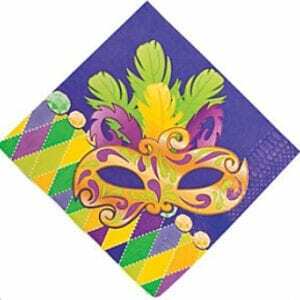 Categories: Mardi Gras, Party and Decor. 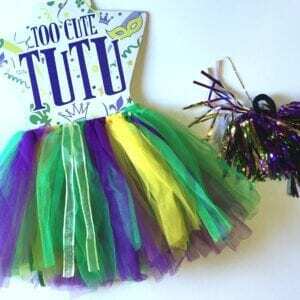 Tags: home decor, Mardi gras, new orleans, Nola, outdoor, pgg. 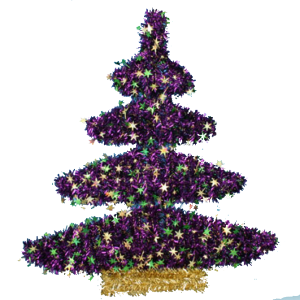 Each strand is 6ft long and has 20 LED lights. 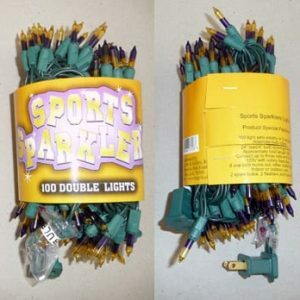 The batteries are not included.